So, I have to be honest. 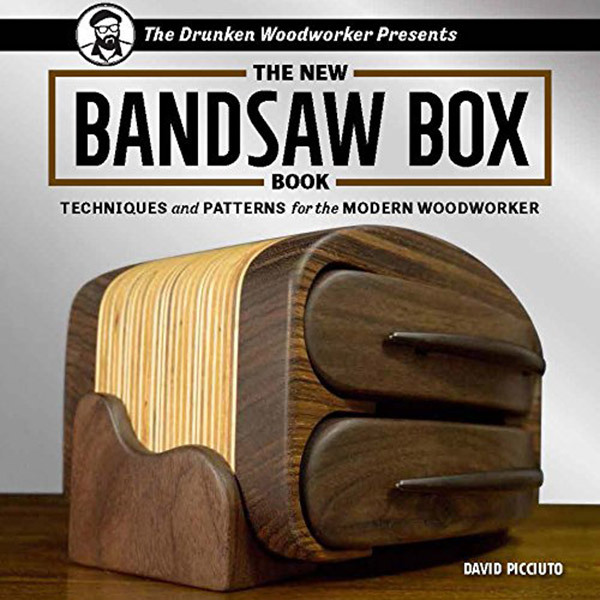 This post is about a tool that is typically not used for cutting wood, even though you can cut wood with a portable band saw (this site is dedicated to woodworking tools). Portable band saws are typically used where plasma torch cutting or cutting with a sawzall is not possible. I like to think of portable band saws as powered hacksaws that are great for cutting rebar, conduit, thick pipe, metal framing (think the frame of a car or trailer) and other heavy duty metal cutting tasks. In this post, we go over our top picks for the best portable band saws that you can buy. Let’s get started! This Grizzly J1T-120A portable bandsaw has a blade size of 44 7/8-inch x ½ inch and a capacity of 4- ¾ inch round. There are two speeds. One is 190 feet per minute and the other is 262 feet per minute and it only weighs 38 pounds. This is a considerably light saw. This bandsaw converts from a bench-top metal cutoff saw to a hand-held portable metal cutting band saw very quickly. The motor is 1 HP 100V single-phase AC and double insulated. The voltage is 100V AC and was made in an ISO 9001 factory. If you are looking for a good and dependable portable bandsaw then this could be a great option for you. Grizzly is a great brand and it has many positive reviews that you can look over to see if it is going to give you what you want. This Dewalt DWM120K 10 amp 5 inch deep cut portable band saw kit claims to have the industry best 10 amp motor. It is designed with controlled power so it can withstand whatever job you throw at it. It has a great 5-inch deep cut capacity for round or rectangular stock and max capacity is 5 x 4-3/4 in. The serviceable steel shroud and rubber bumpers allow guards to withstand jobsite abuse without damage. 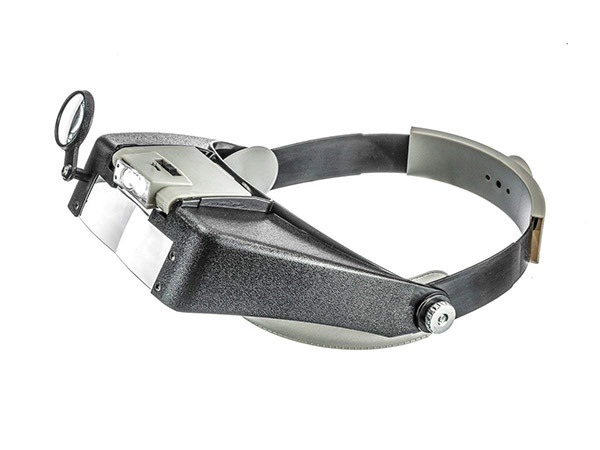 You also have LED sight light so that you can see the cut line even if your environment is dark at the worksite. The integrated hang hook will allow you to hang the saw without damaging the front handle or casting. 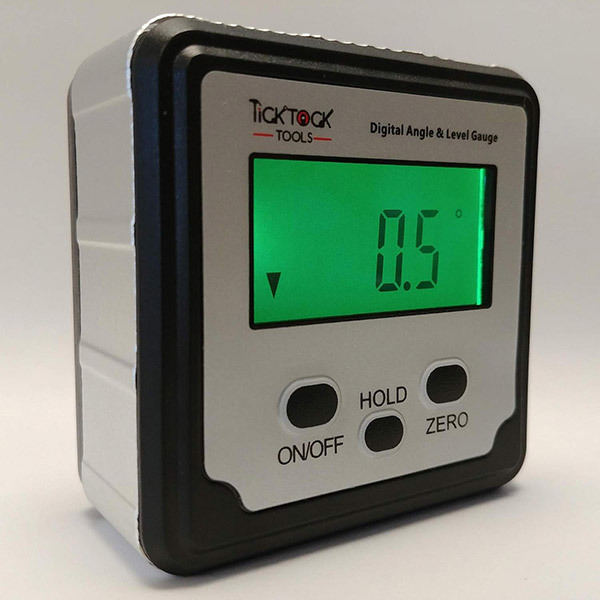 You can use the variable speed dial so you can vary the speed for specific materials and various applications. The variations are from 100-350 spm. 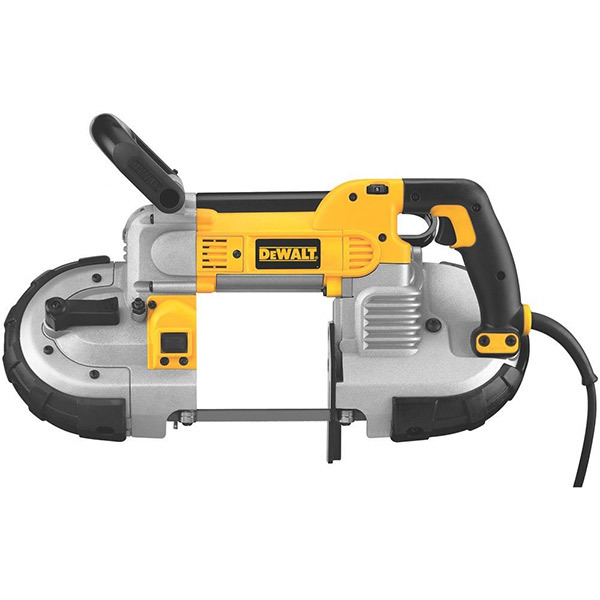 The Dewalt is certainly a fan favorite amongst portable band saw users for sure. This Milwaukee 2429-21XC M12 cordless sub-compact bandsaw kit allows for easy one-handed cuts. It is the most compact size and lightest weight of any cordless band saw. SFPM is 280. The motor is powerful and cuts EMT in 3 seconds, up to 150 cuts per charge with the XC battery. The blade length is 27” x ½” x .20”. 1-5/8” cut capacity allows for a wide range of applications. You also get a LED light to highlight the cut line. This saw meets OSHA guarding requirements and its length is 11”. Adjustable blade tracking and 12V. It also has a tool warranty of 5 years. 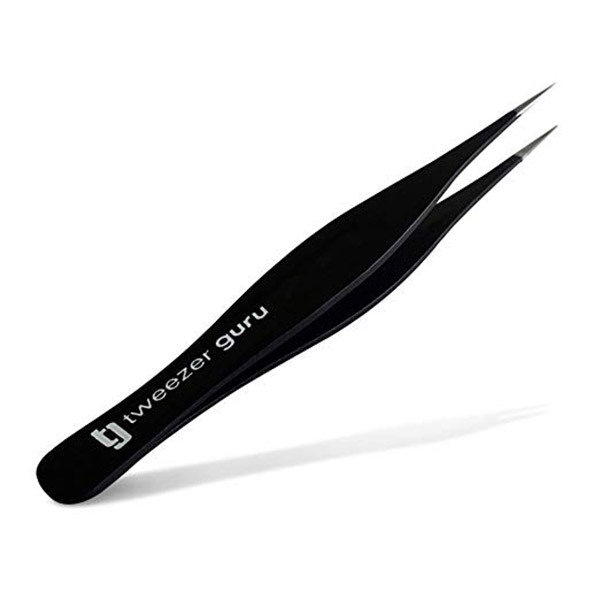 You are going to get a very sturdy tool whenever you invest in this Milwaukee product. Whatever you want to do with it, you will be able to easily achieve that goal when you put it to the test. This one is compact and perfect for cutting rebar and conduit as well as other smaller metal cutting applications. For the money, it’s a great portable band saw. This Milwaukee 6232-21 deep cut bandsaw is another great option for you when you want to get a great deep cut on your project. It is not meant for cutting wood, you would need another kind of blade for that. Metal doesn’t stand a chance and you will get a nice clean cut when you use this project. It is easy to use and easy to handle. You will also find it is extremely durable. While I wouldn’t go throwing it off the roof or anything, it will hold up to any normal wear andd tear that you put it through. 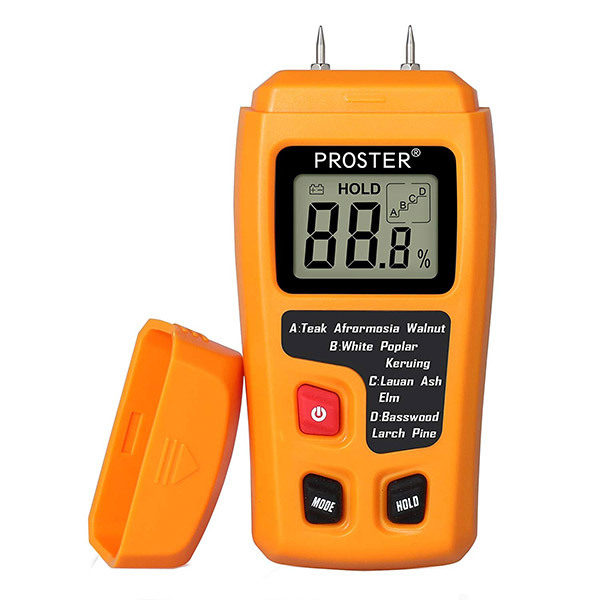 The product weight is only 21.9 pounds so it will be easy to use on your projects big or small. Cutting has never been easier. It is a corded electric saw so you will need to make sure you are near a place that offers electricity or that you have a good enough extension cord.